The Craft & Carry Stamparatus Bag is available to all customers today!! A tool as beloved and important as the Stamparatus deserves its own special treatment. 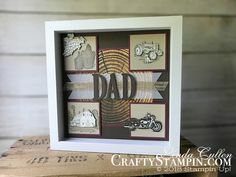 And what better way to treat your most versatile stamping companion than by giving it its own special carrying and storage solution. Introducing the Craft & Carry Stamparatus Bag! It’s finally here! You’ll see the Craft & Carry Stamparatus Bag in the upcoming 2019–2020 annual catalog. Full Details on the Stamparatus Accessories. You will be able to order the Craft & Carry bag alone, or combined with the Stamparatus. 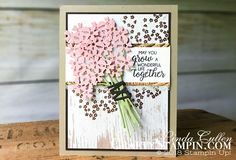 Here’s the snippet from the Stampin’ Scoop Episode 68 where we show off the Crafty & Carry Stamparatus Bag. Previous Post: « Year End Closeout SALE!! !